Some people like to compare homes in Sedona based on the cost per square foot. I’ve compiled the list of the 12 cheapest homes in Sedona based on cost per square foot. Comparing Sedona real estate with this method is not an accurate way to judge properties nor do I recommend it. The appraiser certainly won’t use this method. However, it may yield a property that you may have overlooked otherwise. We find that a home that has grown stagnant on the market may have a price reduction that puts it solidly in the ‘buy now’ market. Floor plan isn’t practical for the average buyer. It’s a fixer-upper. Everything from deferred maintenance to structural issues. The home was overpriced to start with and ran up the market time and now they are going to have to go below market to sell. A seller is simply tired of waiting for an offer and wants to unload the property. They simply want to move on. Big basement = cheap square footage. 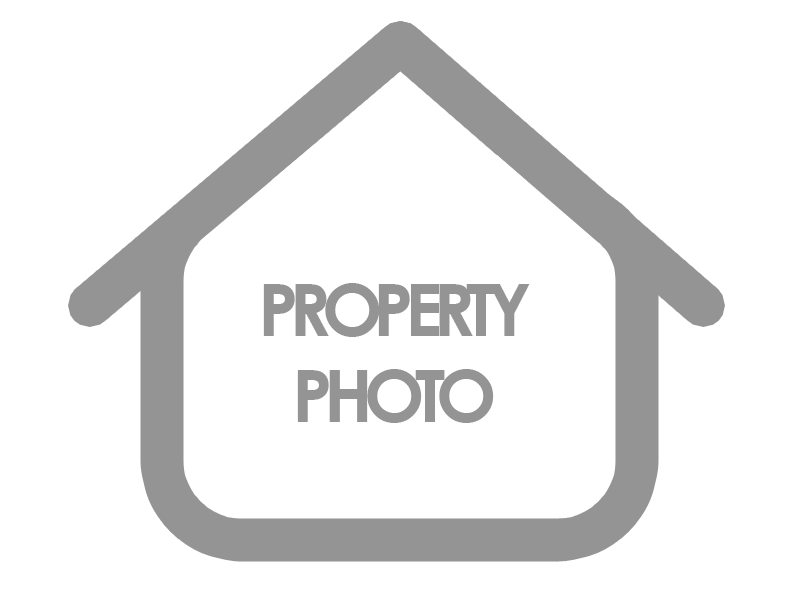 Bad pictures – Everyone evaluates properties based on what they find on the Internet. Bad pictures will not yield a great number of showings. It’s always good to remember that a home can be repaired, the location cannot. These Sedona homes range in price from $130.97 to $186.82. As of this moment, here’s the 12 lowest cost per square foot single family homes in the Sedona real estate market. This list will reduce as these homes come off the market. List is subject to change.